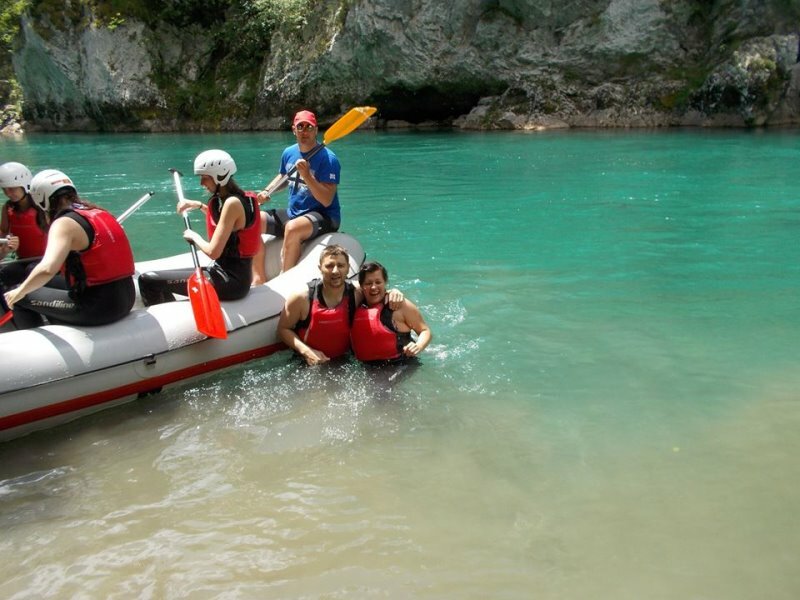 Doing whitewater rafting on Tara riveris a must when you come to Montenegro. Tara River Canyon is 1333m deep, which makes it the deepest in Europe and second in the world, after the Grand canyon of Colorado River. 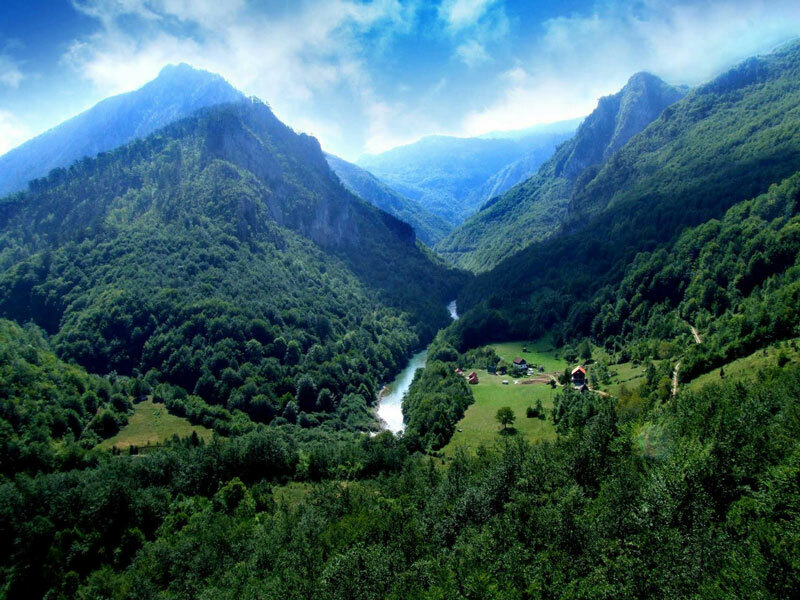 Tara river is 146 km long, and most of the Tara River (including its canyon) is under UNESCO protection. 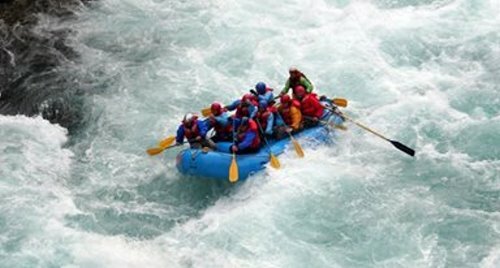 This river is ideal for whitewater rafting, rafting and fishing. 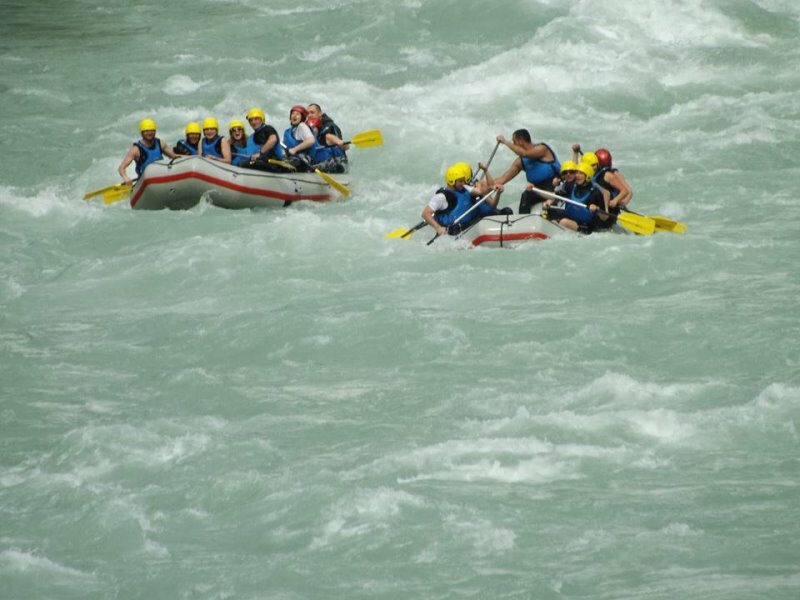 The most attractive part of whitewater rafting are the last 25 km of the river and the canyon of Tara. Europe’s deepest canyon, in some places over 1.300 meters above sea level, is characterized by the unique beauty, with diverse wild life…unspoiled beauty that takes your breath away. 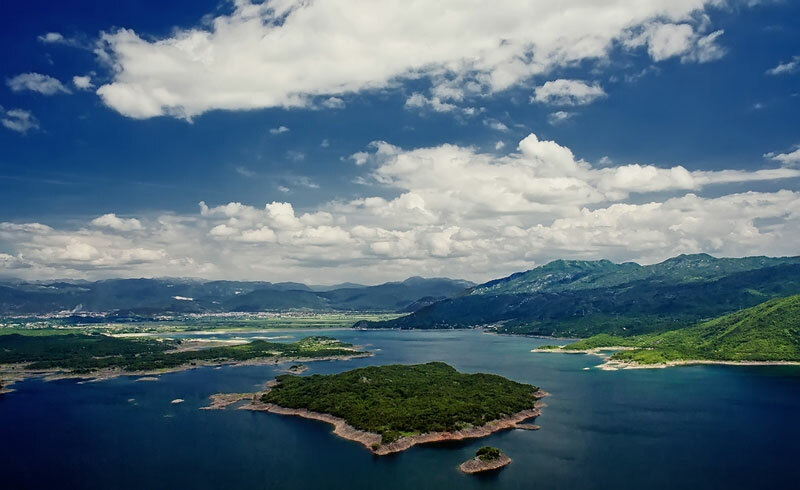 The experience you should not miss when you are in Montenegro. 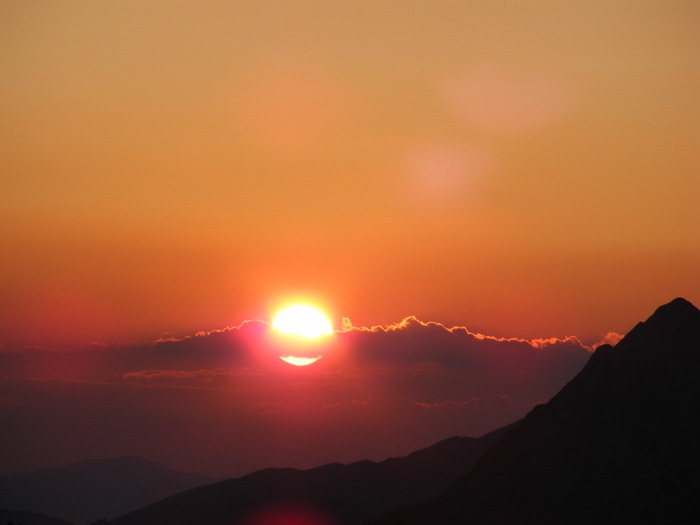 It is one of the most popular activities which is characterized by high dose of adrenaline and natural beauty. At 7:00am with start our drive from Kotor. On the way to Scepan Polje. We make short stops for taking photos on the way. 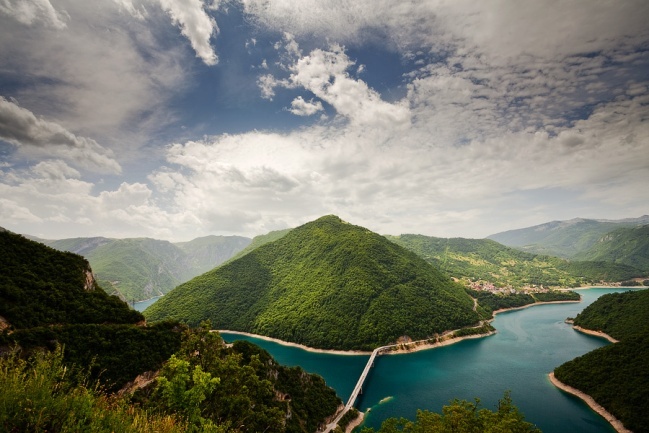 The drive itself goes through really stunning parts of Montenegro. We arrive at Scepan Polje at 10:30am. There we have breakfast at restaurant on the river bank. 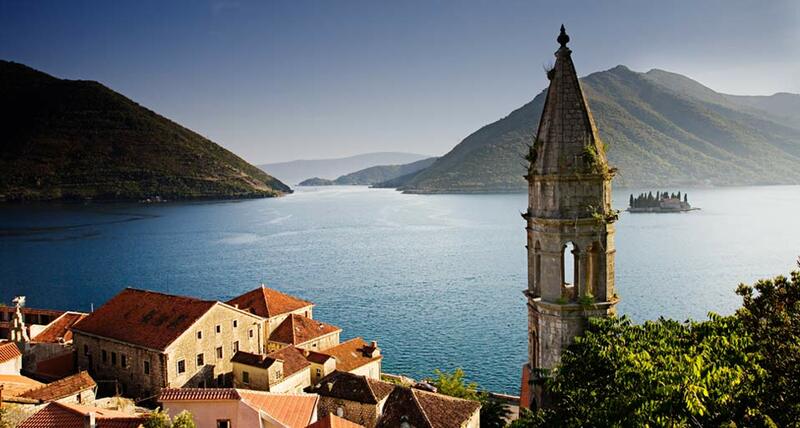 You will taste some delicious Montenegrin home made dishes. Then easily we start preparation for the white water rafting. Participants receive all equipment and instructions for safe rafting. Taking the jeep ride to the starting point Brstanovica. On the Tara river can be found a number of waterfalls. 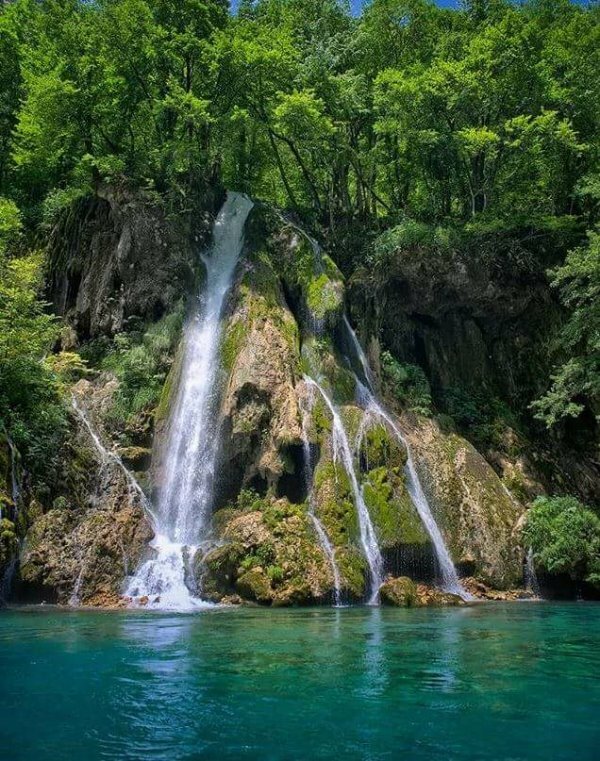 Waterfall Skakavica, whose temperature in summer does not exceed 4 degrees Celsius, is one of the greatest. There are 80 very interesting, large caves in the Tara Canyon. 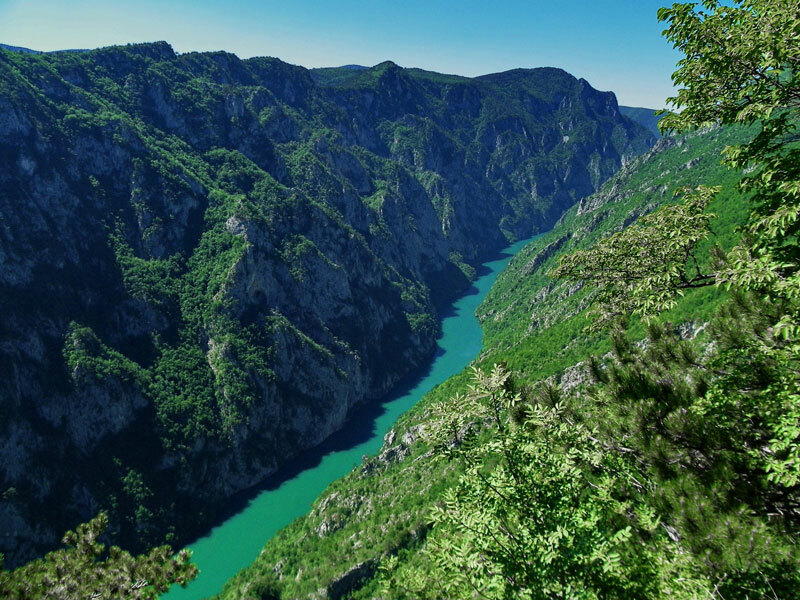 The canyon was carved by the river of emerald green colour, and it is safe to drink along the whole of its course, which is why it is known as ’Tear of Europe’. Its fantastic views, gentle valleys and wild forests, rapids over which hang black pine trees and beautiful blue colour of water are breathtaking even for the world traveler . Also this is a nice opportunity to socialize and enjoy in fun with people from all over the world. 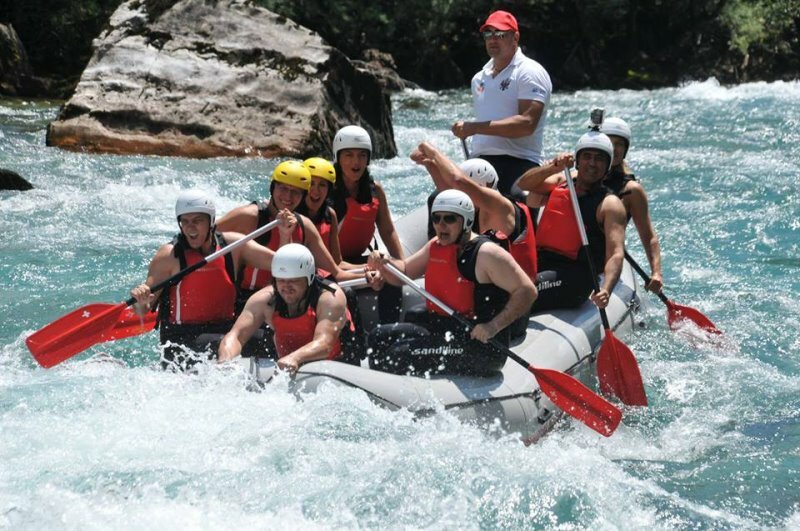 One-day rafting from Brstanovica to Scepan Polje is 18 km long.In this part of the canyon there are 21 rapids from total 50 that exist on the Tara River. Professional skippers with international licence will take care of you and make your day unforgettable. 12:00 - 15.00 Whitewater rafting on the most attractive rapids of the Tara river, short break, photographing, swimming. Minimum group of people is 4. Everyone can participate.